We want you to have plenty of time to get ready for our challenges so you can play along. Here is a list just for you, but remember don't link up your project until each challenge officially opens! Please NOTE! 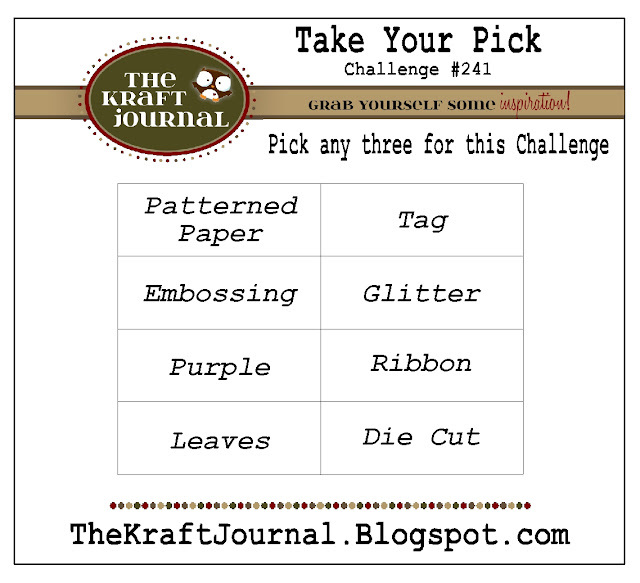 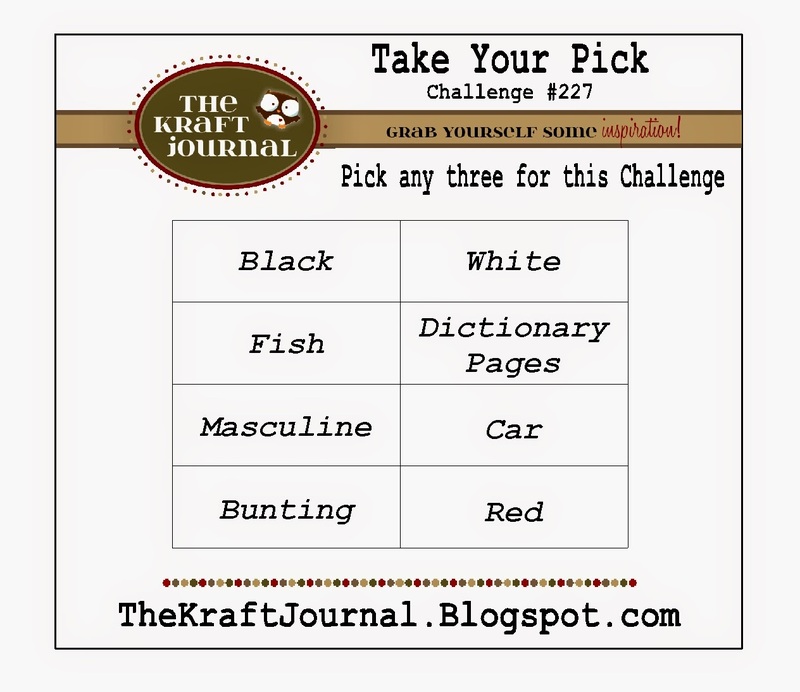 All challenges require the use of Kraft cardstock/paper somewhere on your project OR the use of any products purchased from the Kraft Outlet to be eligible for entry and prizes!